Valve and HTC are willing to bring more developers on board, and so are giving away the Steam VR headset for free to the select developers. Apparently, the company is trying to make the newly introduced wrap-around even more popular and powerful among both the developers and power users. Several gaming studios have already received these developer kits from the Valve, which includes Bossa Studios, CloudHead Games, Fireproof Games, Owlchemy Labs and many more. Valve didn’t disclose the number of units available for the giveaway, however, is primarily focusing on developers who can develop games for it. If we compare this action with other VR headset makers in the market, then they are also working in a direction that points towards the realm of gaming virtual reality headsets. Coming back to the Valve headset, the kit received by these developers contain not only the VR headset, but also two controllers and two base stations. Base stations have been included in the package to track the head movement, which in turn will give more intense experience with the Steam head wrap around. The giveaway package also hints the content of the final product that is going to be in the hands of the everyday user. One can expect same package content when the Valve VR comes out or ever comes out for the people in general. However, Valve’s approach is somewhat different from that of the Oculus. Oculus, a Facebook owned company, provides users and developers with the VR headset kit for a price of $350. 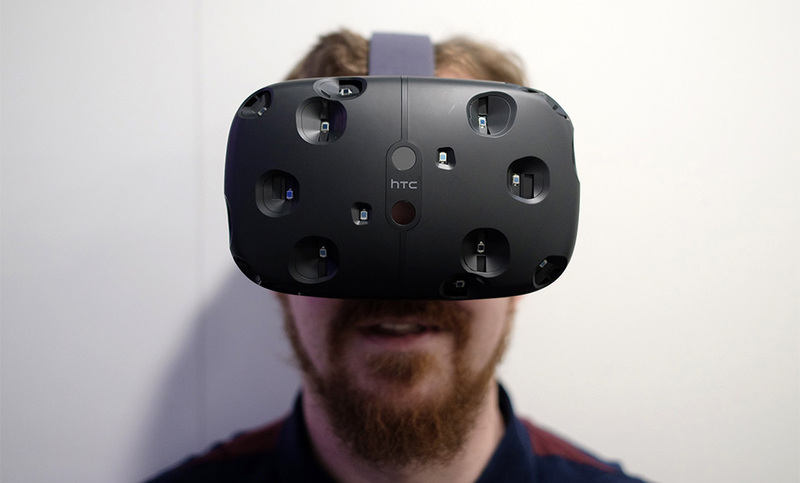 Almost every tech giant is trying to rule the realm of VR headsets. Whether it is Sony or Microsoft, every company is trying to launch their VR products in the market, however, the real question is when they are going to be launched for the normal users.